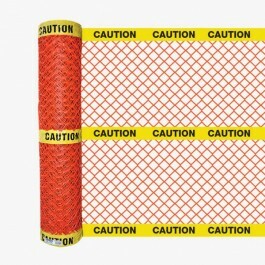 Caution Barricade Fence combines a diamond orange mesh with three strips of laminated CAUTION tape. 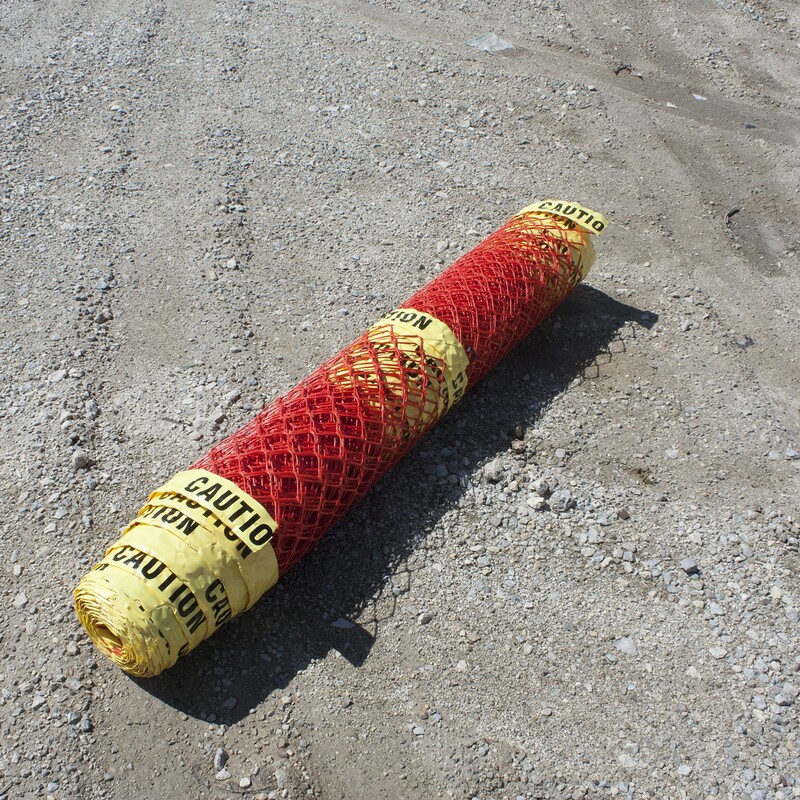 This 4' x 50' fence roll makes it easy to quickly surround dangerous areas, such as pot holes, sewers or construction sites. 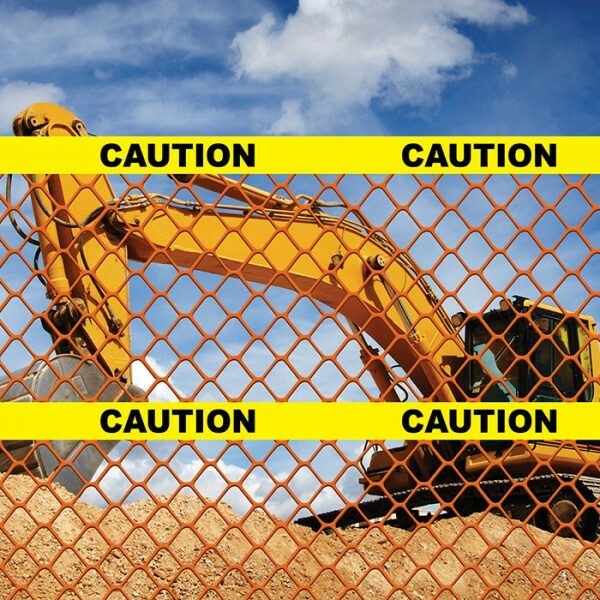 Looking to purchase both barrier fence and caution tape? 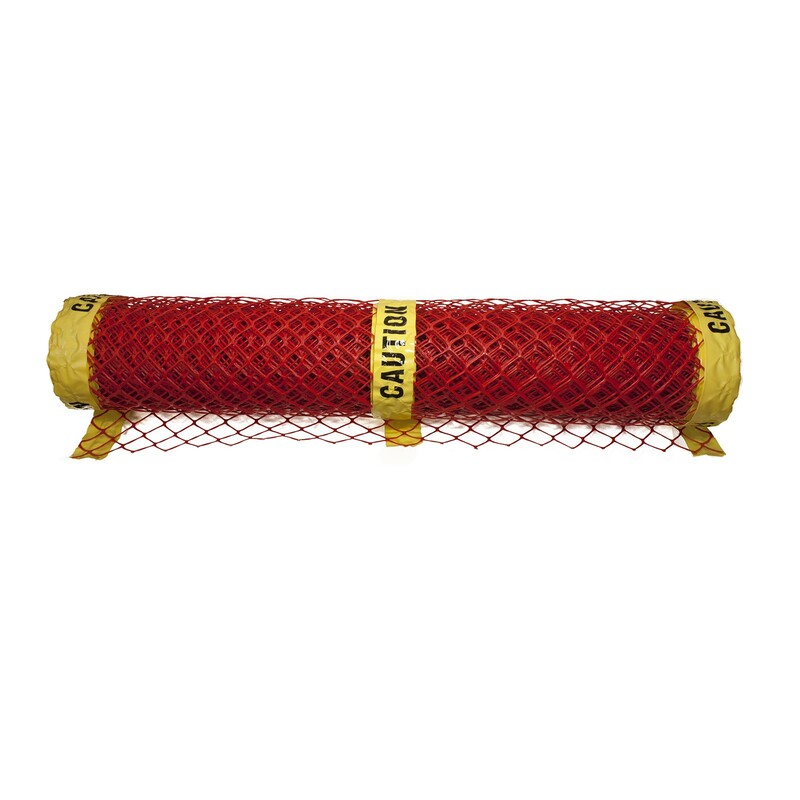 Get the best of both worlds in one convenient fence roll. Caution Barricade Fence combines a diamond orange mesh with three strips of laminated CAUTION tape. 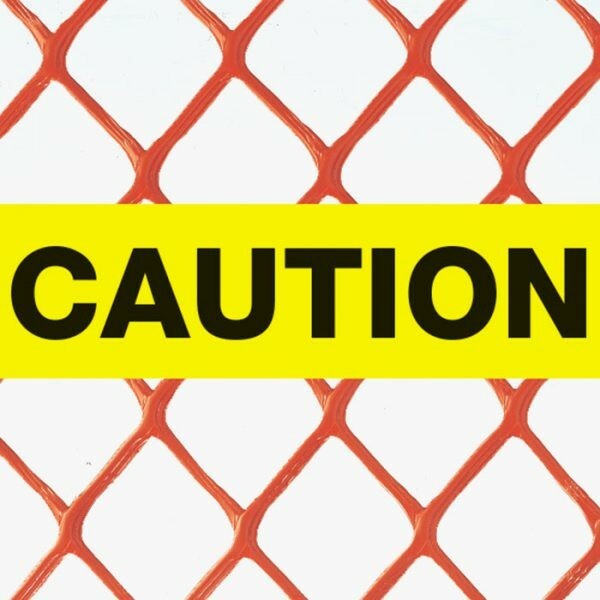 The bright yellow tape clearly signals pedestrians and passerby to be cautious of the area. 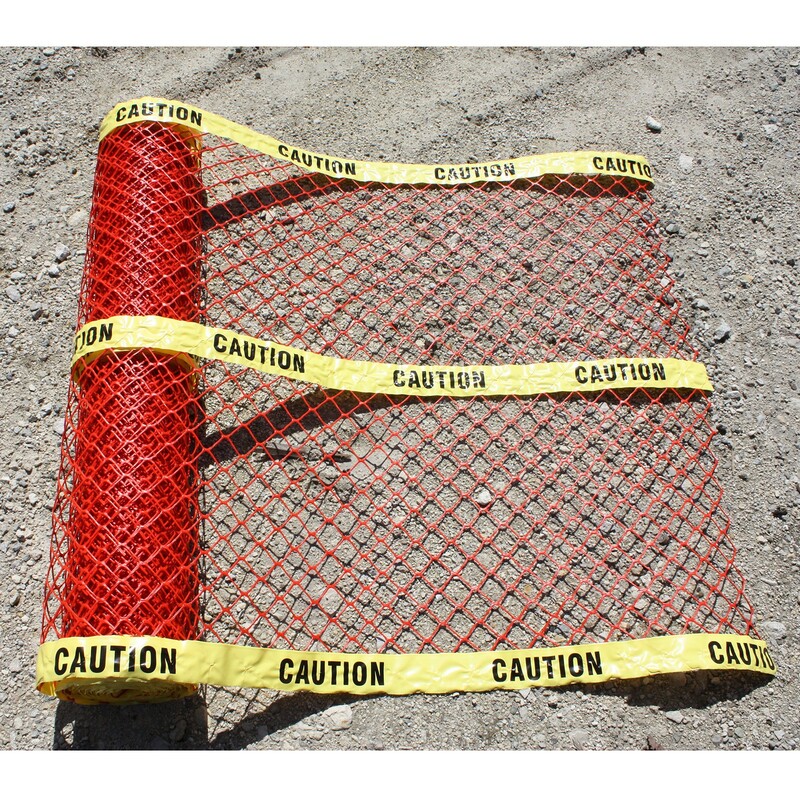 This 4' x 50' fence roll makes it easy to quickly surround dangerous areas, such as pot holes, sewers or construction sites. 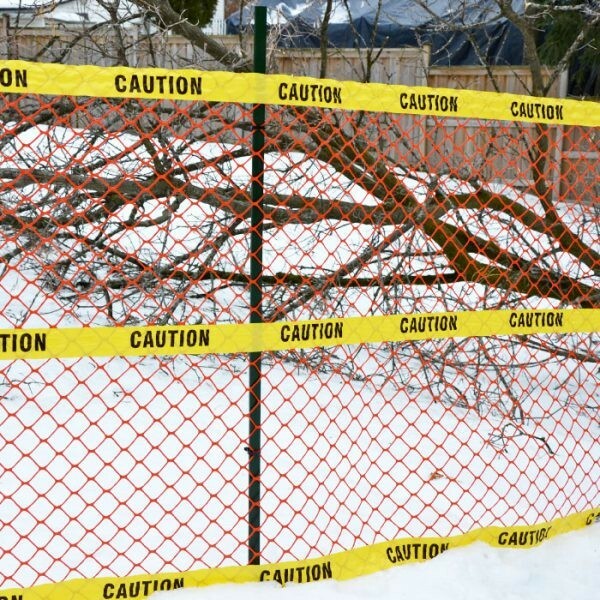 Why buy two separate items when you can get Caution tape pre-installed onto your orange barrier fence?